Florida School Shooting Hits Home for ElderLawAnswers Member Attorney – Law Offices of David A. Charous, L.L.C. 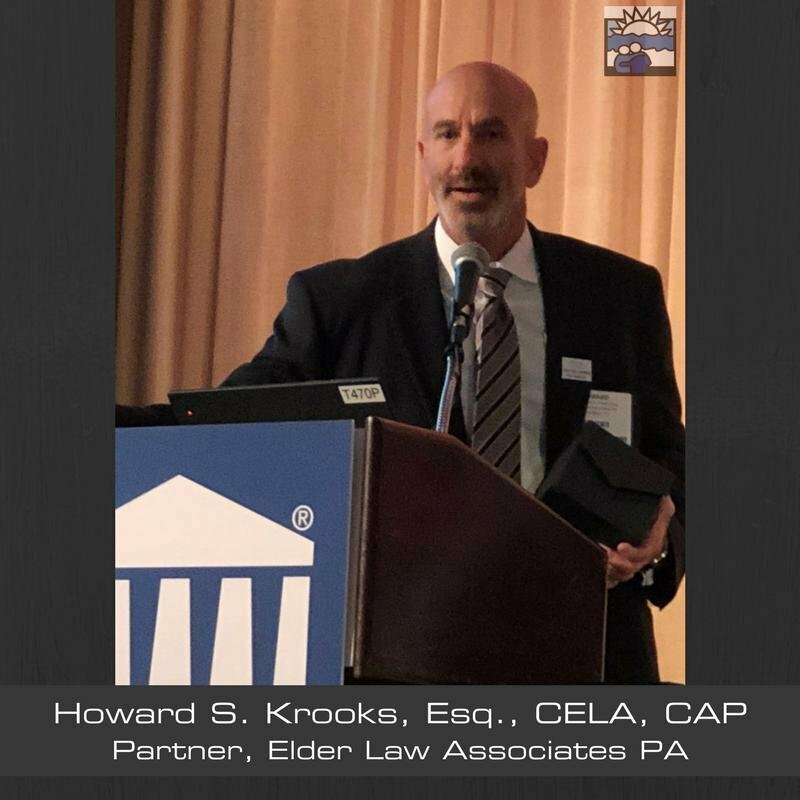 Florida ElderLawAnswers member attorney Howard S. Krooks was at work on February 14 when he received a text from his son, Noah, a ninth-grader at Marjory Stoneman Douglas High School in Parkland, Florida. In a gripping op-ed published in the Sun-Sentinel, a daily newspaper in Broward County, Krooks records his exchanges with Noah, who was texting him from under a desk in a classroom across the hall from the shooter. The article also recounts Krooks’s own powerful emotional response to what Noah was telling him. “What if I stop receiving texts from him?,” Krooks asks himself at one point. It turns out that Noah was in the first classroom on the left that the killer passed on his way into the building. For reasons unknown, the shooter skipped that classroom and chose others to attack. One was the second classroom on the right, where Noah’s close friend Alex was killed. To read Krooks’s entire op-ed, click here.